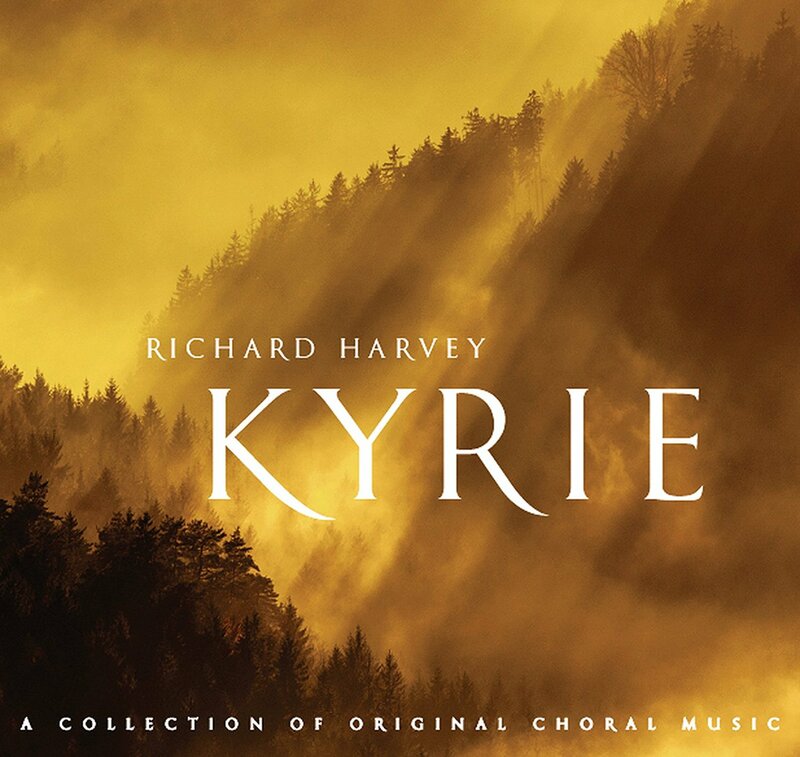 British composer and conductor Richard Harvey is a BAFTA award winner, a respected orchestral conductor and a virtuoso performer on a wide range of Western and exotic instruments. The album features orchestral performances by members of the Polish Radio Symphony Orchestra and Sinfonietta Riga. 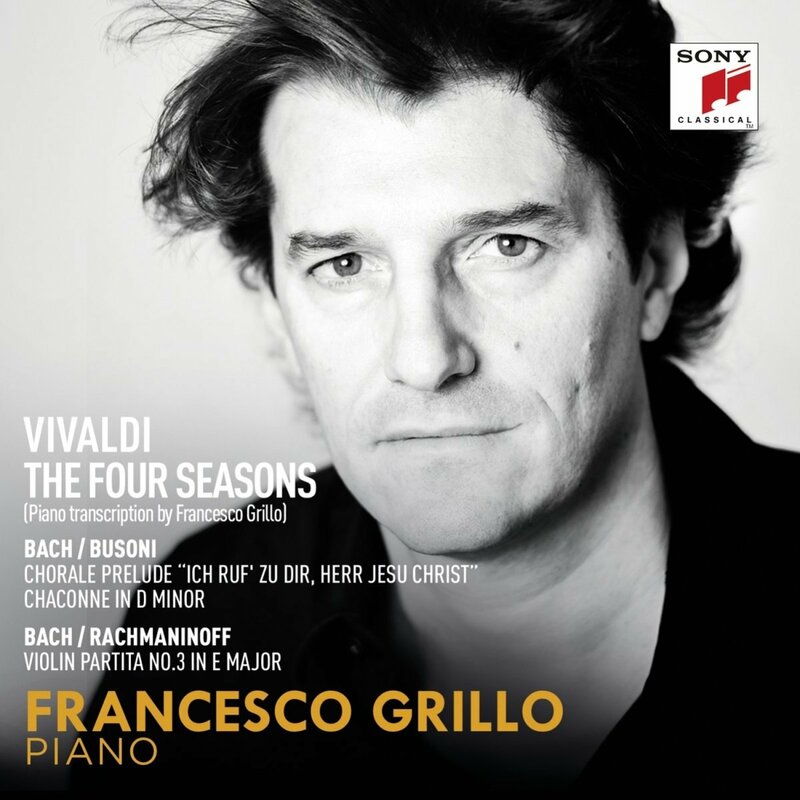 Francesco Grillo is a classical pianist and composer who studied at the Milan Conservatory and went on to the Academies of Imola and Cremona. From a family with deep-rooted musical traditions, Francesco began composing as a child, his early models being the great Romantics (Chopin and Liszt), followed by the great composers of Russia (Rachmaninov, Scriabin and Prokofiev) and France (Ravel, first and foremost). His passion for Jazz and, in particular, great pianists such as Bill Evans and Bud Powell, led him to develop his own, very personal, composition style which draws from both traditions, Classical and Jazz, in an effective combination of two seemingly distant worlds. Francesco has performed in many European countries as well as the United States, Japan and Mexico and taken part in the opening ceremony of the European figure skating championships in Milan (broadcast live throughout Europe), playing his preludes which were then included in his first album of his own compositions. This extremely well performed and recorded, 77 minute Chandos album, allows the adventurous to discover two of RVW’s more interesting works. Neither are crowd pleasers, like the Lark Ascending or the Tallis Fantasia, but both have satisfying lyrical passages, containing some fine melodies. And both reward a bit of effort. The ballet, Job, was created in 1927, but wasn’t a success. Much of the music is however excellent. And some parts are very beautiful, such as Elihu’s Dance of Youth and Beauty, which is very reminiscent of the Lark. The sleeve note here details the complicated plot, and gives all the information needed to make this a most enjoyable listen. When RVW composed his jolly, lightweight Symphony No8, three years before he died, everyone thought that was it. But in his final months, he produced a Ninth Symphony, based on his lifelong obsession with Thomas Hardy’s Tess of the D’Urbervilles. This 33 minute symphony is well worth discovering, and shows what an extraordinary musician RVW was, keeping his creativity and his inspiration going until the very end. The Polish pianist Piotr Anderszewski produces some of the finest of today’s albums of piano music. It’s surprising therefore he isn’t better known or appreciated. Maybe it’s because he is interested in ideas, and rare or difficult repertoire, rather than crowd pleasers. This album, entitled Fantasies is typical of him. He combines a little known Mozart fantasy, with an exhilarating performance of arguably Schumann’s finest piano piece, the Fantasia in C minor. The two substantial makeweights, are Mozart’s little known and rather serious Piano Sonata, No14, with a slow movement of real depth, and a rather tragic Theme and Variation composed by Schumann as he was about to enter the lunatic asylum, where he ended his life. 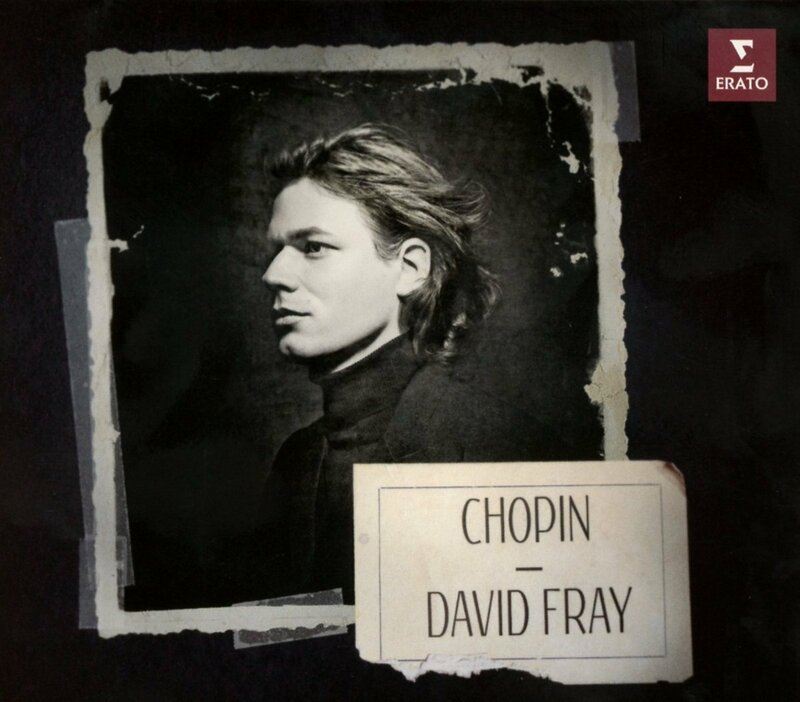 David Fray, the French pianist, has made some excellent recordings, primarily of Bach. And in this recital of nocturnes, and associated pieces, his playing, full of calm and often mesmeric assurance, recalls the way he interprets JSB. There is no romantic excess. The liner note writer correctly points to Chopin’s admiration for Bach – unusual in those times – and this first class album makes that enthusiasm clear. On another week, this would be an Album of the Week. Fray is potentially a very major pianist.